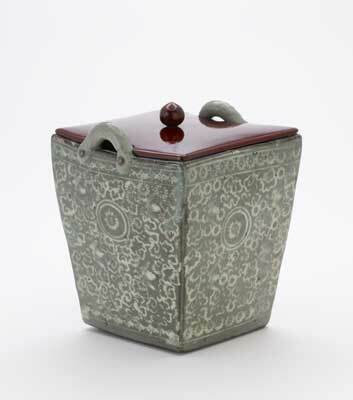 Korean ceramics arriving in Japan as trade goods in the 15th and 16th centuries captured attention for the quality of their form, glaze, and decoration, far surpassing what Japanese kilns could produce. Even after Japanese pottery-making skills improved, neither potters nor customers forgot their profound admiration for Korean stoneware ceramic styles. Focusing on tea bowls from the 17th-19th century, this exhibition offers a selection of Japanese vessels inspired by Korean models.